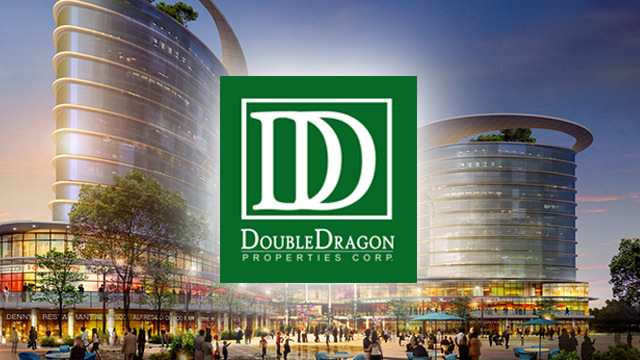 When DoubleDragon Properties, the real estate company jointly owned by Jollibee Foods Corp. founder Tony Tan Caktiong and Mang Inasal founder Edgar “Injap” Sia II, listed in 2014, it promised investors the company’s net income will hit Php4.8 billion by 2020. It also wanted to become one of the country’s top five largest property companies. To reach the target, the company headed by Sia as chairman and CEO, sought to build commercial properties with a gross leasable space of a million square meters by 2020. Bulk of that will be located in a hundred community malls in secondary provincial cities throughout the country. Three years since announcing the target, DoubleDragon has built only 10 community malls as of end-2016. Close to 30 malls are under construction, of which majority will operate starting this year, while another 15 will be operational by next year. Yet, despite building just a tenth of the 2020 target of a hundred community malls, DoubleDragon reported a net income of Php1.47 billion last year.That is already close to a third of the Php4.8 billion net income target by 2020. DoubleDragon’s net income last year was more than double the previous year’s level of only Php622.8 million. How did it manage to make so much money so quickly? Sales of real estate property climbed by 45.3 percent to Php931.9 million, fueled by demand for units in its interim residential projects such as W.H. Taft Residences, SkySuites Tower and The Uptown Place. It acquired these partially completed buildings and rushed to finish them and sell the units to condominium buyers. Sale of leasehold rights for stall units in Dragon8 Mall in Binondo, another unfinished property that it acquired for rapid completion, reached Php282.7 million, more than double from the previous year. As well, rent income from the operation of 10 completed community malls rose by 130.5 percent to Php268.7 million. For the first time, it also booked revenue from its Hotel of Asia (HOA), which operates the Hotel 101, a condominium-hotel at the Mall of Asia Complex. It also holds the master franchise for China’s Jinjiang Inn, which has two operational hotels in Makati and Ortigas. “The stake in HOA will now allow DoubleDragon to benefit from the booming tourism prospects for the Philippines in the years to come,” the company expressed. But the biggest contributor to DoubleDragon’s profit growth last year was unrealized gains from higher values of its investment properties. The revenue item rose by 125.6 percent to Php1.8 billion, or more than half of the company’s total revenue of Php3.7 billion. 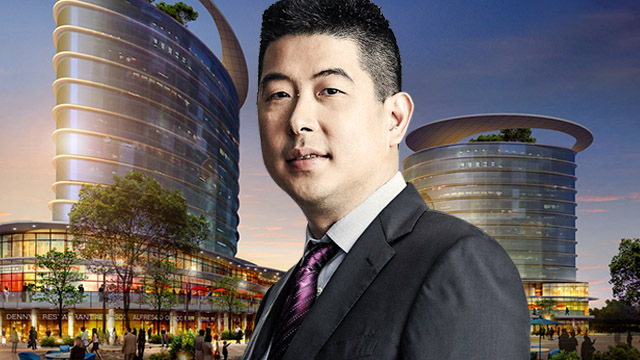 The amount represented the increase in the value of more than 60 sites acquired by DoubleDragon on which it is building malls, commercial spaces, residential structures and office towers.